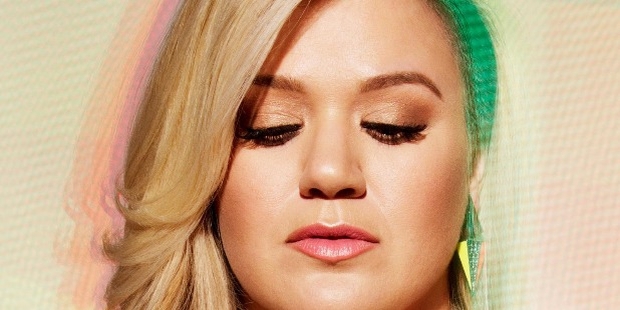 Kelly Clarkson is a popular American singer and songwriter. She marked her presence by being the first ever winner of the American Idol Season One. 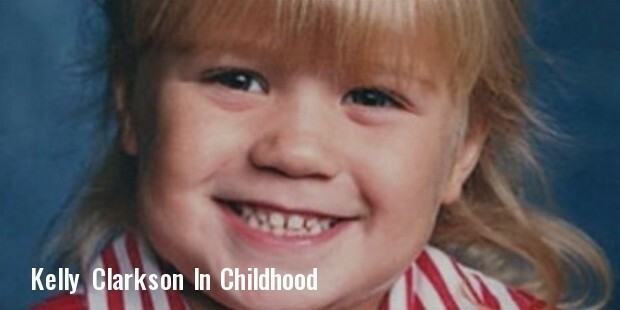 Kelly Clarkson was born in Texas, United States. Her mother, Jeanne Ann was an English teacher and her father Stephen Michael Clarkson, a former engineer. She started singing at an early age of 13 as a part of her school choir. 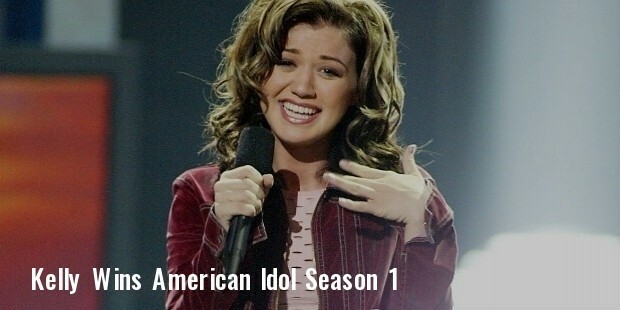 After winning the American Idol Season 1, Clarkson signed a deal with the 19 Recordings, RCA Records and S Records. She released her first two singles, “Before Your Love” and “A Moment Like This”, in 2002. Her debut album “Thankful” was released in April 2003. Its single, “Miss Independent”, made waves and became a huge international success. It also paved the way to her first Grammy Nomination for the Best Female Vocal Performance. In 2004, she released her second album titled “Breakaway”. It has been her most commercially successful album. She won several awards, including the Grammy for Best Female Pop Vocal Performance and the MTV Video Music Awards. In 2005, she released a video music album titled “Behind Hazel Eyes”. Later, 2008 saw the release of her 4th album “All I Ever Wanted”, which sold 960,000 copies in the U.S.
She also collaborated with Jason Aldean for a duet titled “Don’t You Want to Stay”, which was noted as the best-selling collaboration in history. One of her most successful singles, “What doesn’t kill you”, from the album Stronger, got her nominated for Song of the Year, Record Of The Year and Best Solo Performance at the Grammy’s. In 2012, she released “Greatest Hits- Chapter One”, as a limited edition. In the following year, she released a Christmas album entitled “Wrapped in Red”, which turned out to be the best selling Christmas album of the year. Her single “Kelly Clarkson’s Cautionary Christmas Music Tale” was viewed by 5.3 million viewers. In 2014, she revealed that she was working on a new album “Piece by Piece”, which topped the Billboard 200 Charts. In 2015, Clarkson also started a Greeting line called American Greetings. Clarkson is known to be a part of many charitable organizations. She owns a ranch in Texas, which houses 80 unwanted animals. 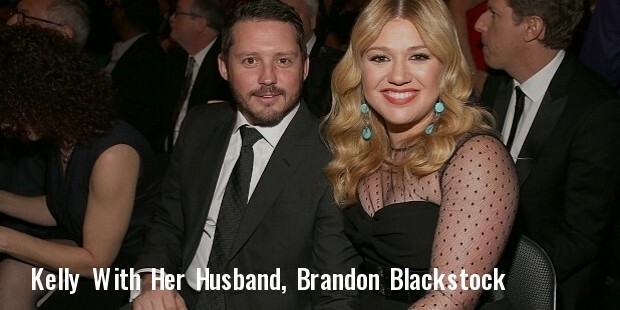 Clarkson is married to Brandon Blackstock, and the couple has a daughter named Rose River Blackstock, born on 12th June, 2014. Later, in October 2015, she also made it official that she was having a baby boy. She has appeared on a television drama series called American Dreams. She has also been a part of the television comedy series MadTv. Apart from these, Kelly has also appeared in television shows like From Justin To Kelly, Damage Control, Saturday Night Live, The Crazy Ones, Nashville and more.